Located in high traffic areas at key Simon centers, digital directories take shoppers on a journey through a 65", LCD, full HD touch screen. The interactive maps display the fastest route for shoppers to take to store locations and center services. The directories come to life when a shopper walks within a few feet of the screen. Imagine being able to zip into a reserved and preferred parking space during the busiest shopping hours. Simon partnered with MyPark App to make parking as as easy as making a dinner reservation. With over 1.2 billion monthly active users, Facebook Messenger has an audience that matters. The Shop Simon messenger bot offers users localized information about stores, restaurants, deals, events and amenity details at more than 200 Simon centers. Shoppers are easily guided to find the answers they need quickly. Live Chat with a local representative can be initiated within the bot as well. A new “Fulfillment-as-a-Service”(FaaS) solution provided by PFSweb that enables mall-based retailers to fulfill eCommerce orders without allocating additional space, staffing, hardware or software, thereby maximizing the omni-channel value of their physical stores. RetailConnect will initially support “Buy Online/Ship From Store”transactions from a centralized RetailConnect Depot at Simon centers and grow to encompass same day delivery, in-store pick-up, curbside delivery, or centralized pick-up at centers. 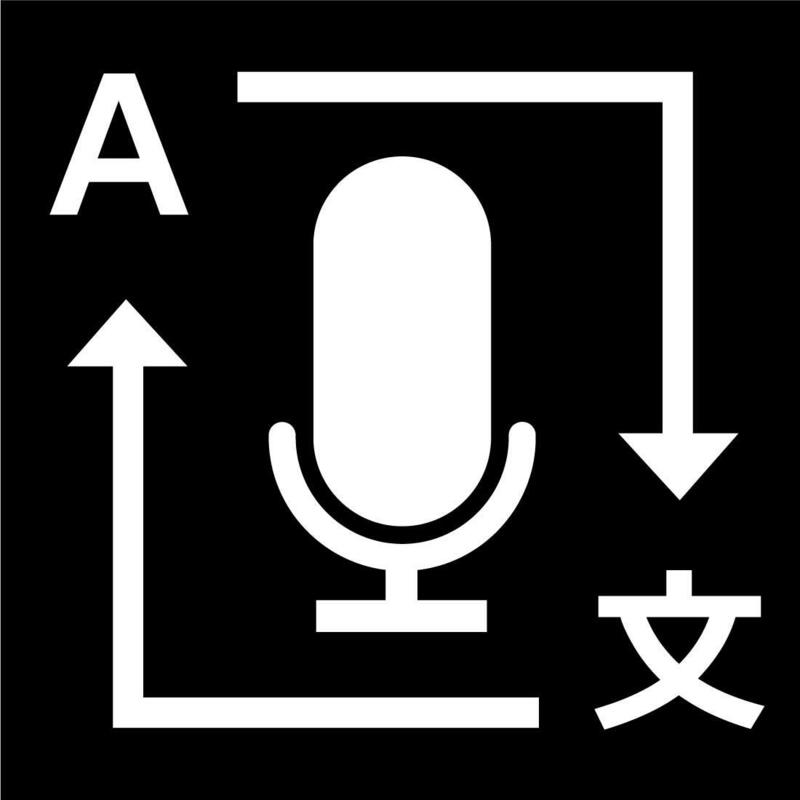 Waikele Premium Outlets now offers Digital Voice Translators for non-English-speaking shoppers, making Waikele the first Simon property to provide this revolutionary amenity. This brand-new offering is Waikele Premium Outlets' next step towards eliminating language barriers for guests while on property. 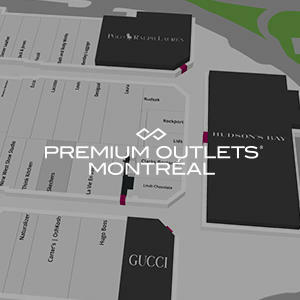 The service supports over 28 languages including Japanese, Korean and Chinese, which allows shoppers to translate their speech to better communicate with sales associates and others while on property. The next big thing is here. 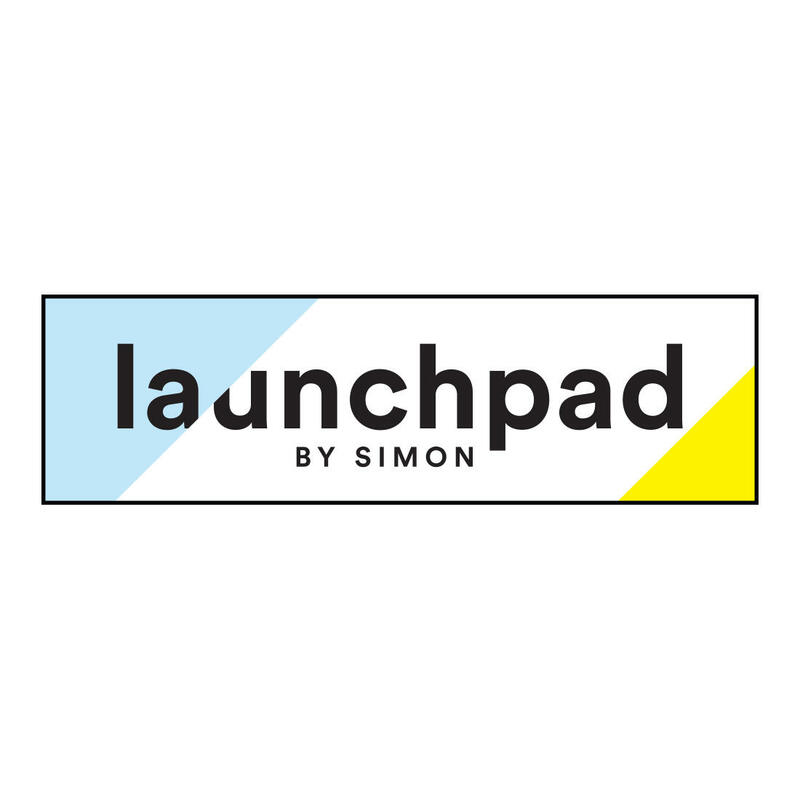 Introducing Launchpad, by Simon. Before it’s online, before it hits stores, discover the latest “it” products at Launchpad. With six (6) locations across Simon shopping centers live since Black Friday 2018 , Launchpad is a brand new scalable retail platform for both emerging and established brands to pilot new products and expedite the hottest new trends at Simon's highly productive shopping centers. Efficient shopping is the name of the game, and that is what order-ahead dining at a number of our shopping centers delivers to our shoppers. 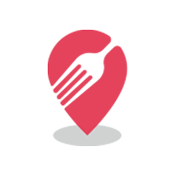 With QUICKEATS at SIMON, hungry shoppers can skip the line, and place a mobile order from their favorite restaurants and pick up their food directly from the restaurants or eateries. Simple, easy and quick. Making more time for more shopping while on-center. Bagfree shopping helps our guests make the most of their shopping trips by freeing them from the burden of lugging around their packages and bags. Instead, shoppers can shop in participating stores, and when they're ready for some relief, they can drop off an unlimited number of bags throughout the day at any Dropit Spot. 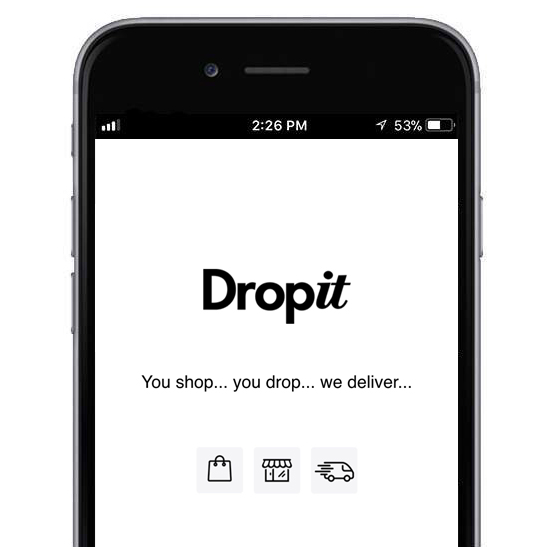 Dropit will then deliver the shopper's packages to them later in the day for free. It's magical convenience on-demand all available through a simple mobile iOS or Android app. Simon is committed to sustainable practices at our properties, and one way we put this into action is by providing shoppers with electric vehicle (EV) charging stations. 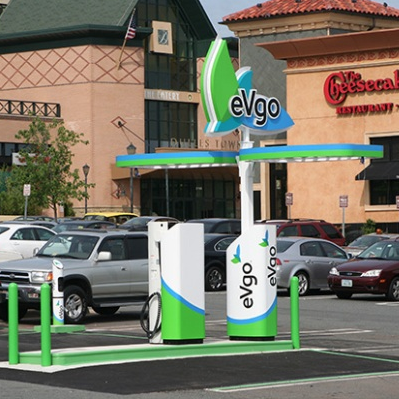 Simon's network of EV charging stations provides options for EV and plug-in hybrid drivers to charge while shopping or dining. Simon's first EV charging station was installed in 2011 and its ever expanding network of stations currently totals 500+ at 100+ locations in 20 states. Across more than 500 digital directory screens during holiday 2017, a fun augmented reality segment was added to surprise & delight shoppers as they passed by these interactive shopper touch points. 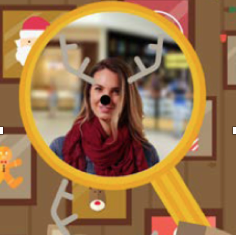 Shoppers were magically transformed into a reindeer, complete with auto-zoom and real-time motion tracking to make the virtual transformation seamless bringing smiles to all. 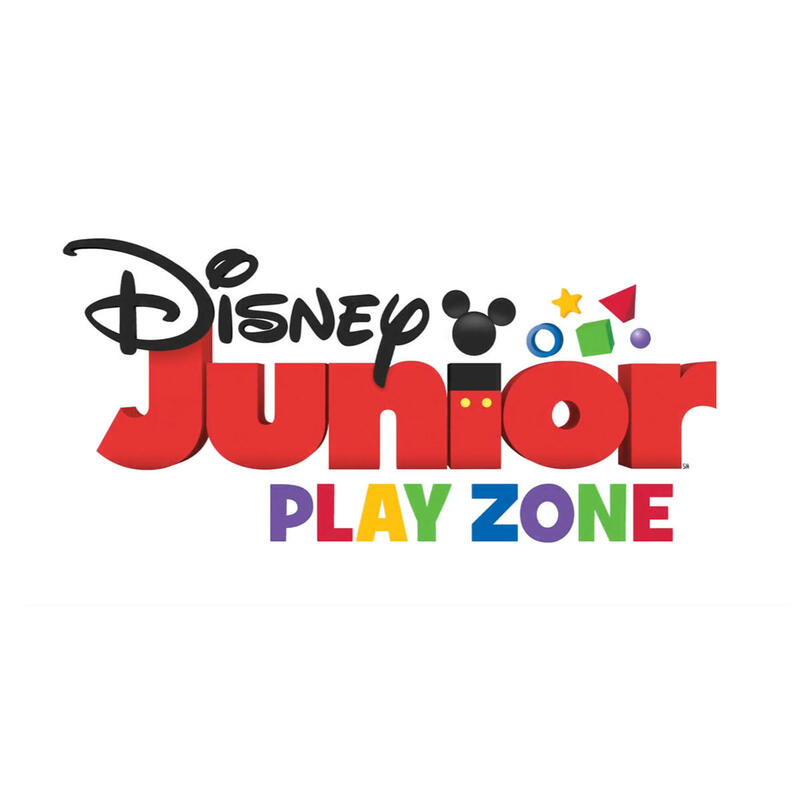 A first for the U.S., the Simon team is yet again re-inventing what the mall of the future will look, with the help of a great partner - Disney Junior. The play area at La Plaza Mall was massively transformed into an immersive & interactive experience, complete with two unique zones that are age-level targeted. One for toddlers and another for children up to the age of 10 years old. This free amenity gives another glimpse of what our centers will continue to evolve to. 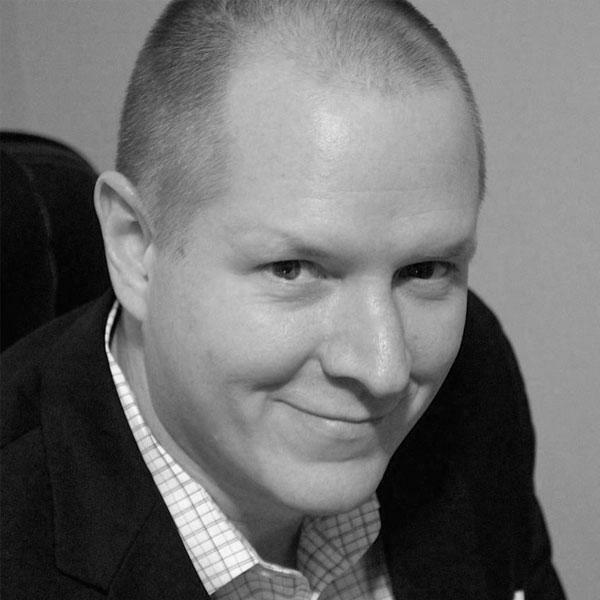 Simon has assembled a skilled content marketing team that curates content from Simon retailers and restaurants. 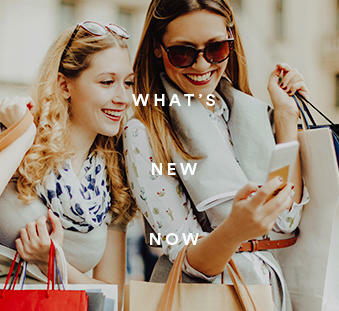 What’s New Now, a program now across 82 Simon centers, gives shoppers access to the best deals and events via Simon’s websites, email and social media. It’s a simple idea - to tell shoppers what’s happening today at their local center - and it has proven to be one of our most successful campaigns. Simon has teamed up with leading mobile fuel service provider, Booster, to bring first of its kind convenience to shoppers Monday through Friday. Shoppers at Great Mall in Milpitas, CA can download the Booster App and have high quality fuel delivered to their vehicle while they shop. Across all centers, the innovation team at Simon set out to help shoppers better understand what brands are carried and what categories of products are covered at many of it's leading retailers. 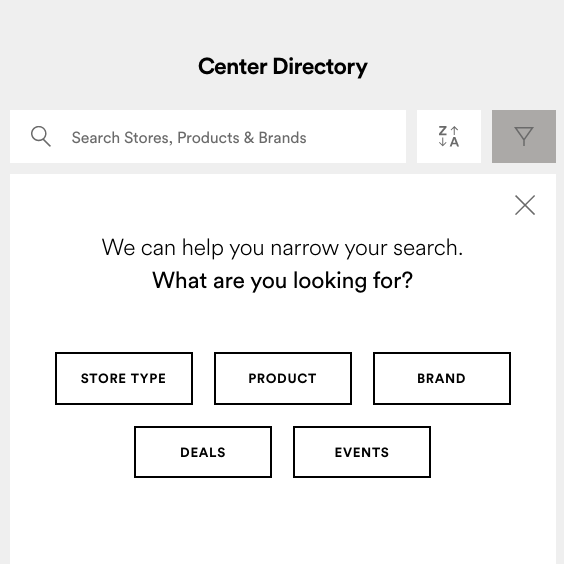 This new way of looking for brands and categories is already being quickly adopted by shoppers as they better try to understand what products stores carry in their local center. Helping the Chinese based tourist better understand where Simon Shopping Destinations are located here in the U.S. and what stores & amenities are offered within each center was the goal that this latest app-within-an-app delivers upon. 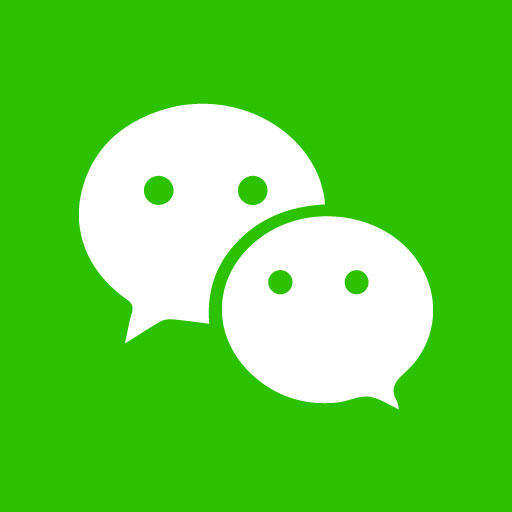 For WeChat app users, the Simon mini-program now allows convenient and accurate center-level information to be browsed all from within the native WeChat app experience, in both Mandarin and English. 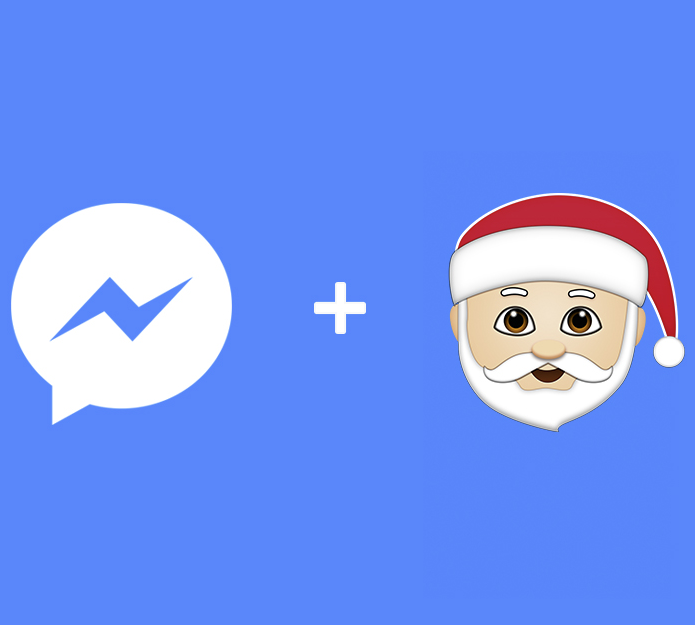 For the 2017 holiday, the Simon team decided to add a conversational-style buying guide feature onto Simon's already successful Facebook Messenger chatbot. This localized gift guide is operated by none other than Santa, in which it aides shoppers in finding the perfect present, all the way down to specific micro-categories and the best stores that carry those types of items in the mall. 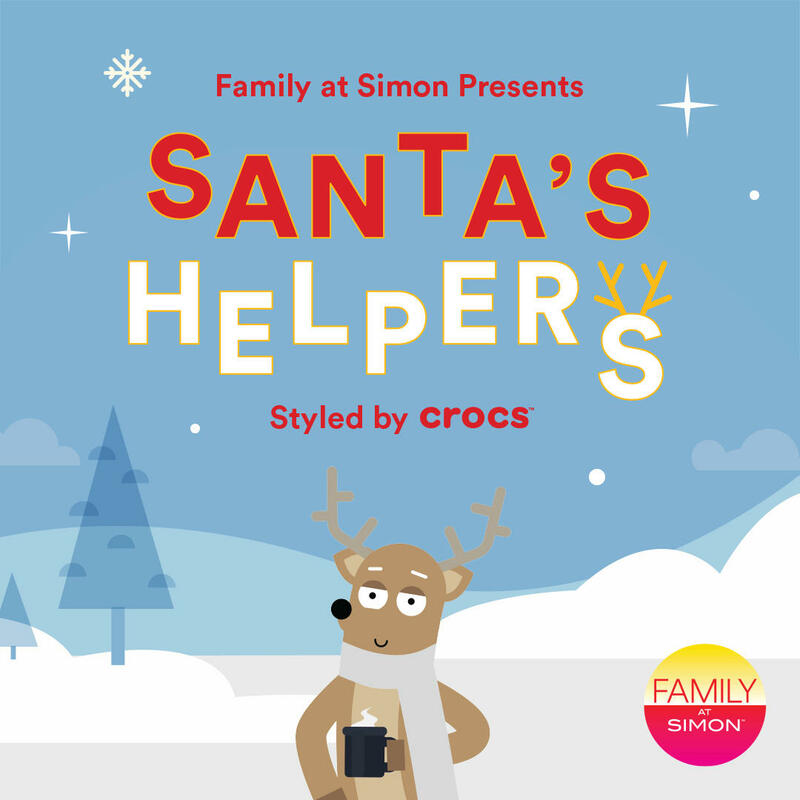 To brighten holiday spirits in 2017, Simon's innovation group launched an interactive app that let shoppers of all ages experience the North Pole like they've never have before, by stepping thru an augmented reality (AR) doorway to a magical winter wonderland and become one of Santa's Helpers in a virtual reality-like (VR) world. Within this immersive mobile game that had to be played on-center, players were able to win a free prize even for completing the game. 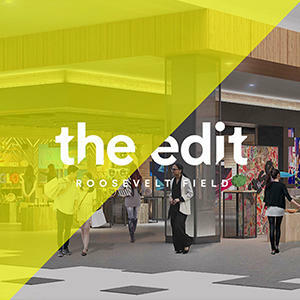 Set in one of America’s most iconic shopping centers (Roosevelt Field), The Edit is a scalable retail platform for both budding and established brands to pilot new products, new dimensions and new territory. Think strategic product curation, disruptive positioning and online efficiency— all within a brick and mortar space. Design-centric, experience driven, and completely transitional, The Edit is the place to discover new. 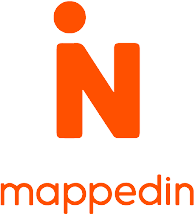 Partnering with both the Apple Maps and Mappedin teams, Simon is now able to update all of its shopping center indoor maps that appear within Apple Maps in a near-real time manner. 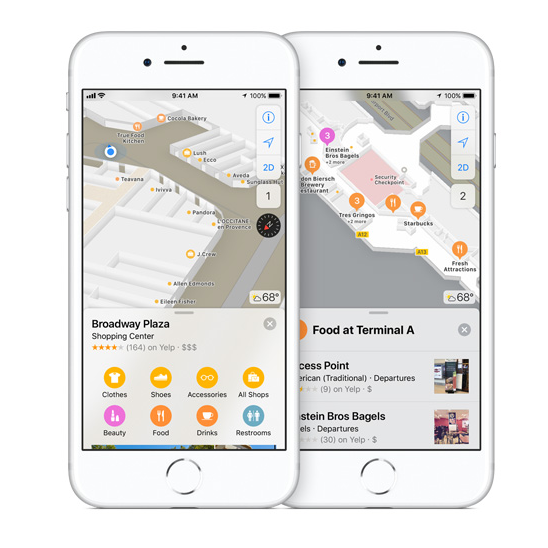 This simplifies the ongoing maintenance and upkeep efforts and helps ensure that Simon's indoor maps that are contained within the Apple Maps app are always up-to-date, accurate and useful. Select Simon properties are piloting a new service that removes the hassles of online shopping returns. Housed at Simon Guest Services at select centers, Happy Returns will process the return, initiate the refund and handle the return shipping. 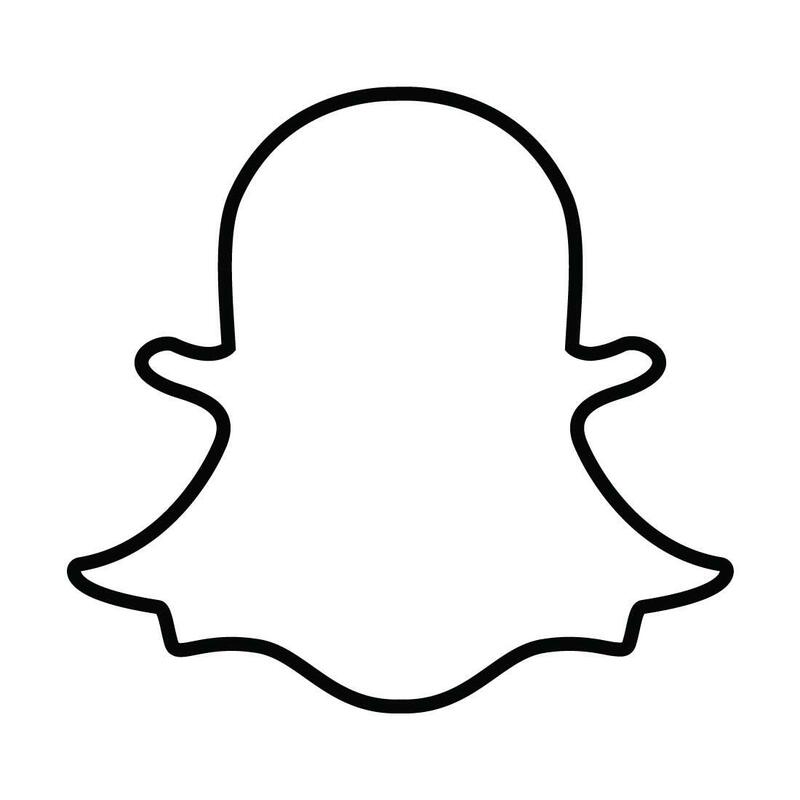 Simon partnered with Snapchat to build a multi-location Snapchat filter campaign to engage with shoppers, build brand awareness and eventually track store visits. 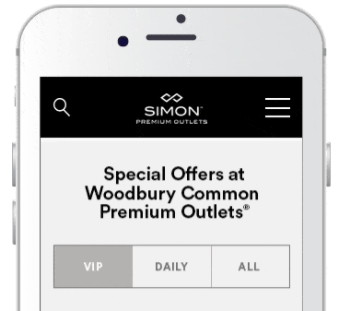 This has allows Simon to deliver many millions of branded social impressions to engaged shoppers across the U.S. Shoppers are rewarded with cash rewards for shopping across all eligible Simon centers and participating retailers. This unique loyalty program is tied to a shopper's credit or debit card and offers valuable insights into shopping behaviors. Children explore a digital playground through seven different living “works” that use technology to nurture individual creative freedom. Children are encouraged to engage with each other and with the art itself to create a combined visual masterwork as part of a larger team. Discover how the team at Simon is out reimagining what a play area inside a shopping center can be - an immersive interactive and community oriented experience that engages and delights shoppers of all ages. Virtual personal assistants, like Amazon's Alexa & Apple's Siri, are a transformative force in the digital world, as more and more search volume heads to voice. 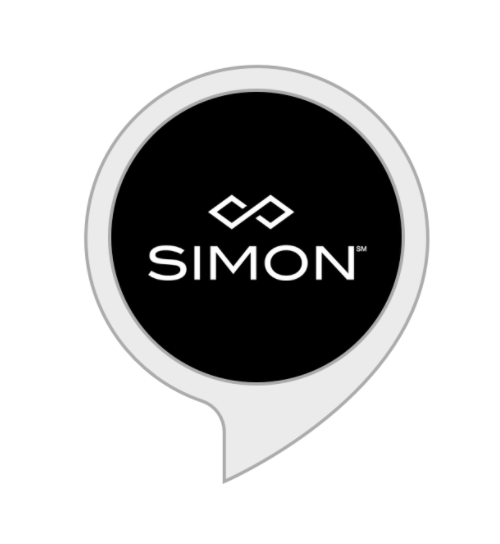 As an industry first, Simon is now leveraging Alexa via a custom skill that enables shoppers nationwide to locate a nearby Simon center, find a store of interest and even get top deals happening now at that prefered center, all by just saying, "Hey Alexa, ask Simon..."
Building on the successful interactive mapping platform that Simon pioneered and deployed across all of its centers, this latest release brings to life the ability to fully localize the experience in a deep and meaningful way. This way, Simon is able to best serve its shoppers in their preferred local language. Taking this strong loyalty program to the next level was the goal. To do so, a complete overhaul was performed that involved total digitization of all legacy, print-only VIP Savings Passport offers which greatly enriched the online value proposition, utility and overall user experience of this core shopper offering. 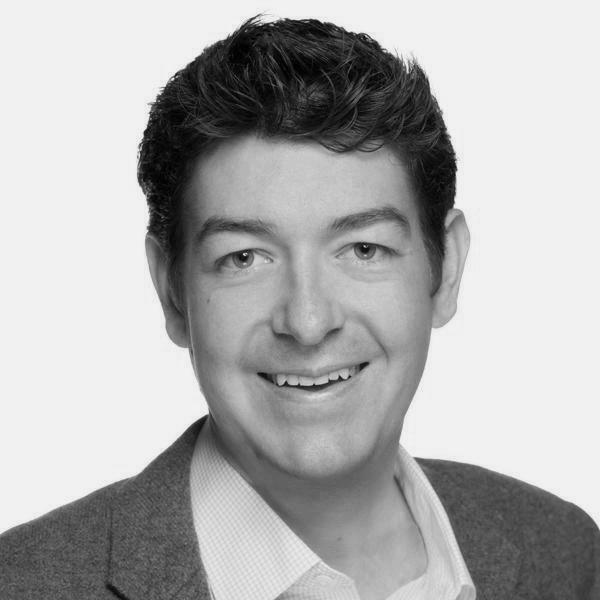 Learn More About What Simon Does to be Innovative Day in and Day Out. 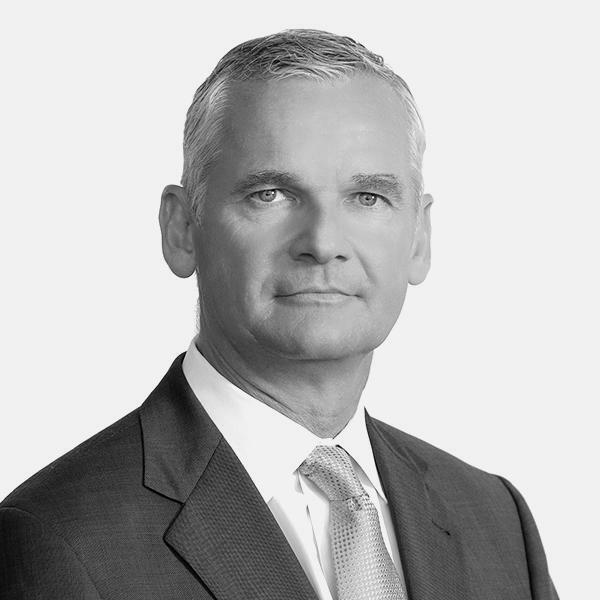 Simon, a global leader in the ownership of premier shopping, dining, entertainment and mixed-use destinations and an S&P 100 company, is constantly innovating to create the best shopping experience for our shoppers. Simon Innovation Group, the umbrella for all innovation happening across Simon, takes a hands on approach in creating the future of retail by working closely with retailers, brands, and local communities, identifying their biggest challenges, and finding solutions. Innovating The Future of Retail: Simon Innovation Group is the umbrella for all innovation happening across Simon, from partnerships, omnichannel retailing, investments, sustainability, and R&D. Simon, an S&P 100 company and world's largest retail real estate company, is constantly innovating to create the best shopping experience for shoppers. Simon takes a hands on approach in creating the future of retail by working closely with our retailers, brands, and local communities, identifying their biggest challenges, and finding solutions. Simon, a global leader in retail real estate, is rolling out new, interactive digital directories to nine centers in time for the busy Holiday season with a broader roll out planned for next year. 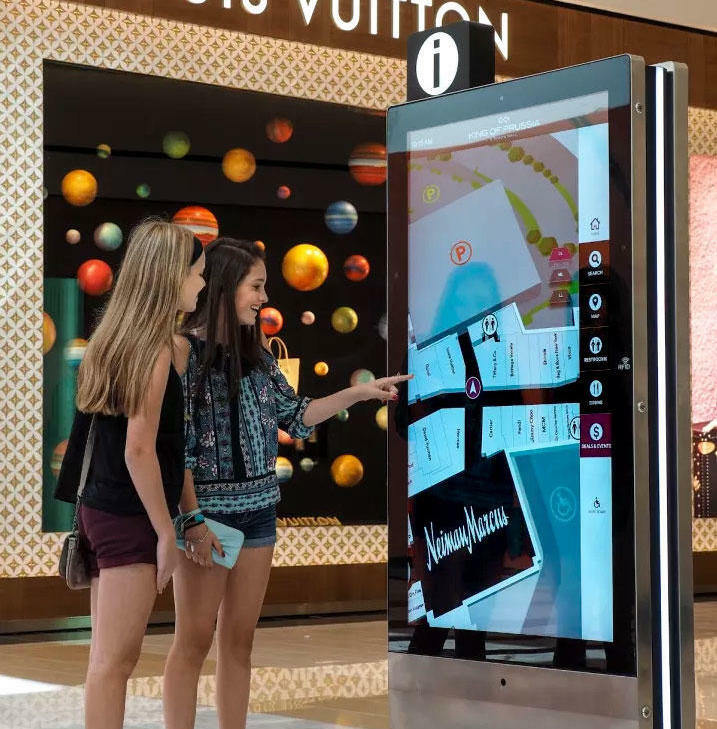 These enhanced, innovative digital directories incorporate the latest in digital wayfinding and interactive capabilities and are designed to provide shoppers with convenient access to what's going on at their favorite mall through an engaging new user interface. TeamLab Future Park focuses on promoting collaborative experiences for children through creativity and play. 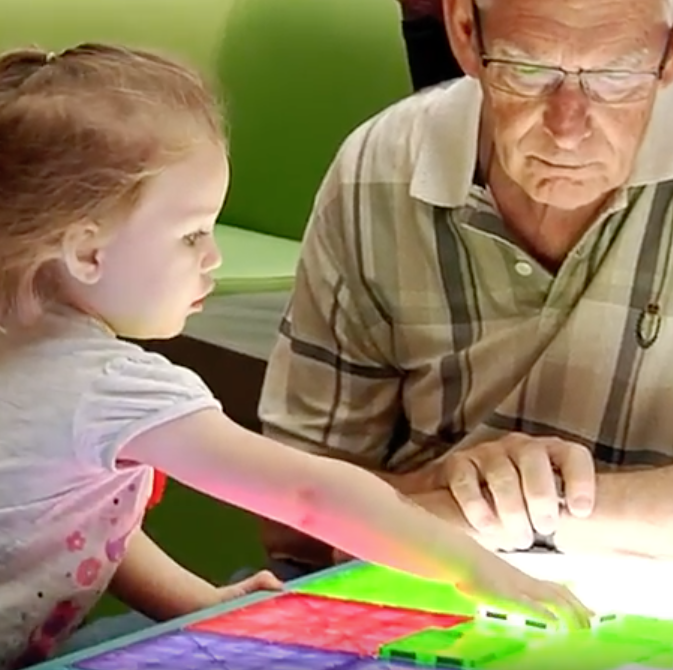 Guests can explore a digital playground through seven different living “works,” which use technology to nurture individual creative freedom within cooperative environments. With hands-on participation as the foundation of each work, children are encouraged to engage with each other and with the art itself to create a combined visual masterwork as part of a larger team. The seven immersive works include Sketch Aquarium, Create! Hopscotch for Geniuses, Sketch Town, Sketch Town Papercraft, A Table Where Little People Live, Light Ball Orchestra, and Connecting! Train Block. TeamLab Future Park was at Mall of Georgia until July 31, 2016. 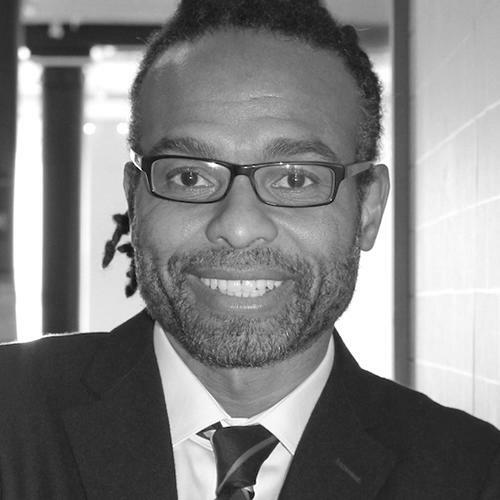 Work with Simon to help innovate the shopping experience. Interested in doing a pilot? Want one contact to introduce you to the major retailers? 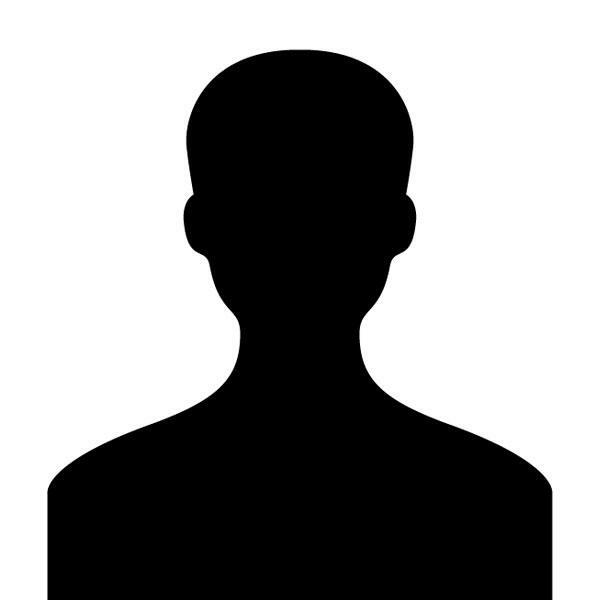 If interested in partnering with Simon or pitching Simon as a customer, contact us. Simon Venture Group invests in seed to growth stage companies and focuses on a broad range of verticals, from in-store retail to ecommerce as the two merge into one to create an omni-channel retail experience, as well as new fashion brands and food and beverage brands. Simon is committed to sustainability from its use of energy, water, waste, and materials.